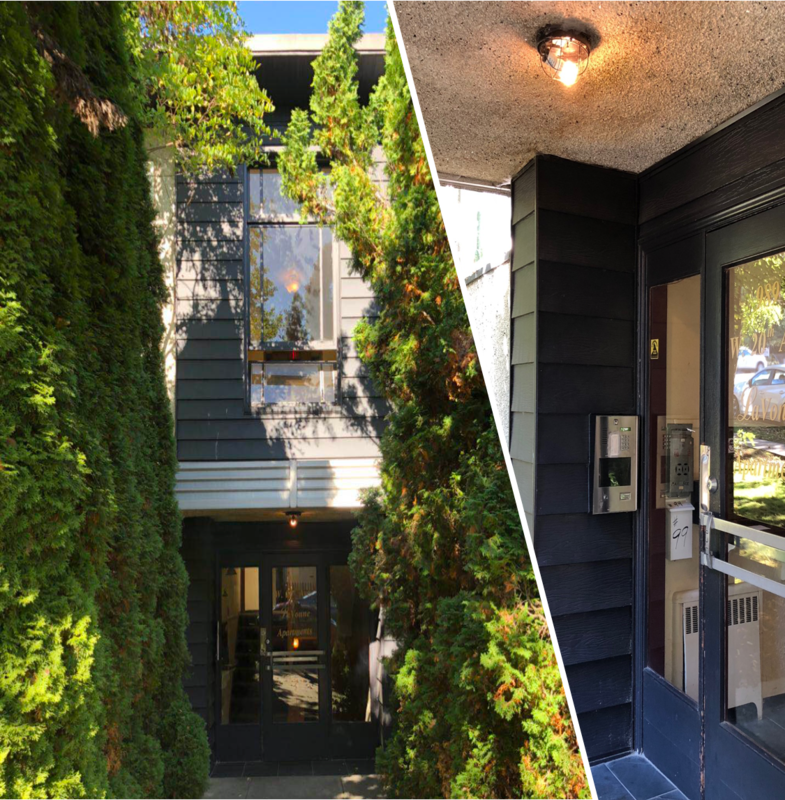 Opportunity to acquire a 13-unit apartment building near the most prestigious neighborhood of Greater Vancouver – Shaughnessy. Situated a block from Douglas Park, improved with wood-frame construction with stucco exterior. Roof, windows, common area flooring, plumbing, bathroom & kitchen appliances updated circa 2005. This 3-level walk-up has been maintained over time & provides rental upside with renovations to bring it up to the standard that matches its neighborhood and achieve maximum rental income. Lot Size 8,052 Sq. Ft. 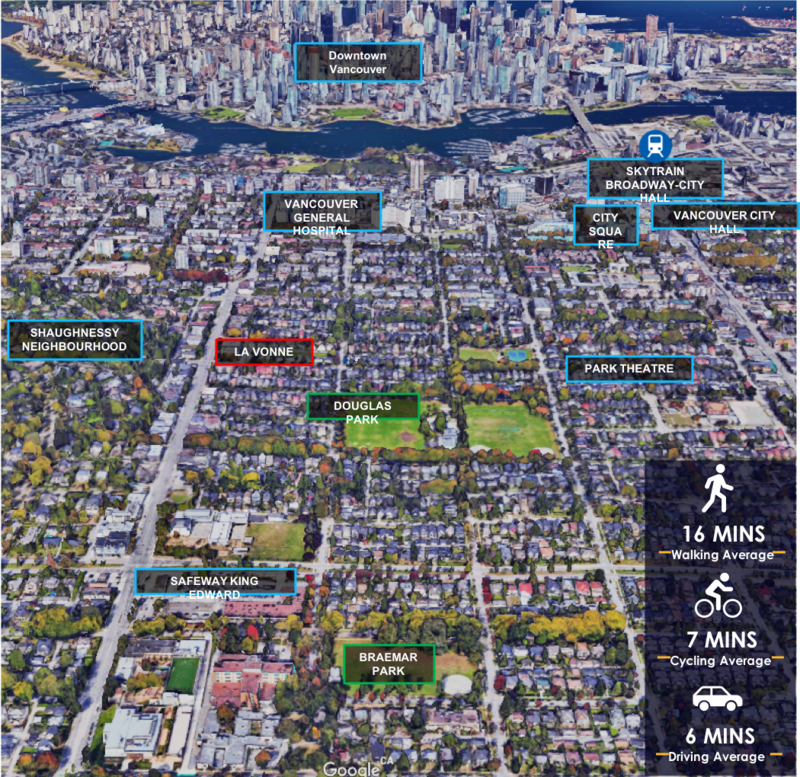 Please send me more information on 989 West 20th Avenue, Vancouver, Vancouver West. Thank you.